Clinic Synopsis: When it comes to teaching middle school band students, pacing is key. As directors, we have to find ways to present the material we want students to learn in a way that will keep their attention and interest, and motivate them as well. Come and learn unique and CREATIVE ways to feed your young band students the “vegetables” they need every day! Clinician Biographical Information Erin Cole has been the band director at Tapp MS in Cobb County,Ga since 1995.Under her leadership,the Tapp Band was selected to perform at the 58th Midwest Clinic.The band has also been a featured performing group at the UGA M.S. Band Festival three times and the Flute and Percussion Ensemble have performed at the GMEA Conference.Ms. 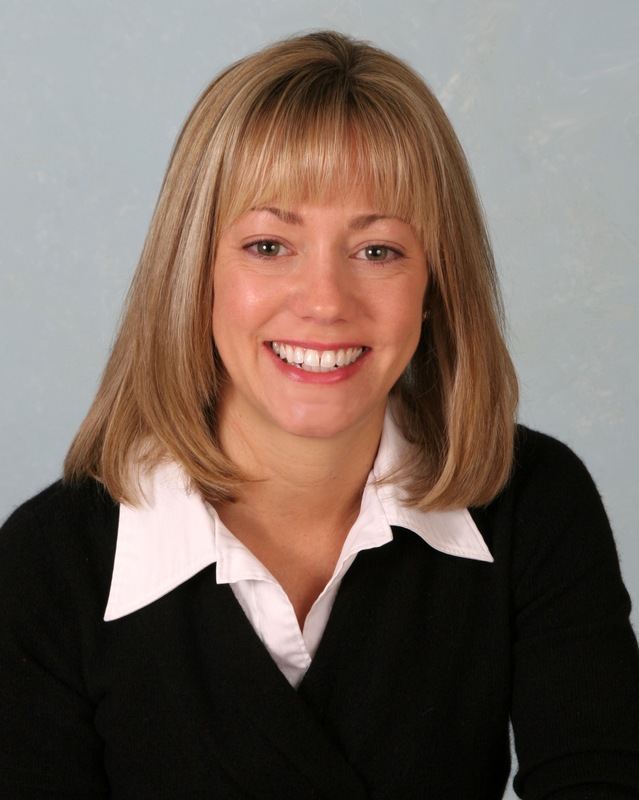 Cole has commissioned pieces by Frank Ticheli, Samuel Hazo, Eric Whitacre, and Robert W. Smith.She has also presented clinics at the Midwest Clinic and several state conventions.Erin has written chapters for the popular GIA publication series Teaching Music Through Performance and has written articles for The Instrumentalist magazine.Ms. Cole is also currently a contributing editor for Hal Leonard’s Essential Elements method book and interactive website team.Ms. Cole has served as a guest conductor for numerous honor bands.Erin received her Bachelors Degree in Music Ed. from The University of Georgia. Second Clinician Biographical Information Travis W. Downs graduated from the University of Georgia with a Bachelor’s degree in Music Education and earned the Master of Music degree in Percussion Performance from LSU.Before his current appointment at North Gwinnett Middle School in Gwinnett County, Georgia, Mr. Downs was the Director of Bands at Valdosta Middle School and an Assistant Band Director at Tapp Middle School.Ensembles under Mr. Downs’ direction have been invited to play at state and regional conferences on several occasions, including a performance at the 63rd Annual Midwest Band and Orchestra Clinic in 2009.The VMS Band Program was the recipient of the GMEA “Exemplary Performance Award” for the 2012-2013 school year.Mr. 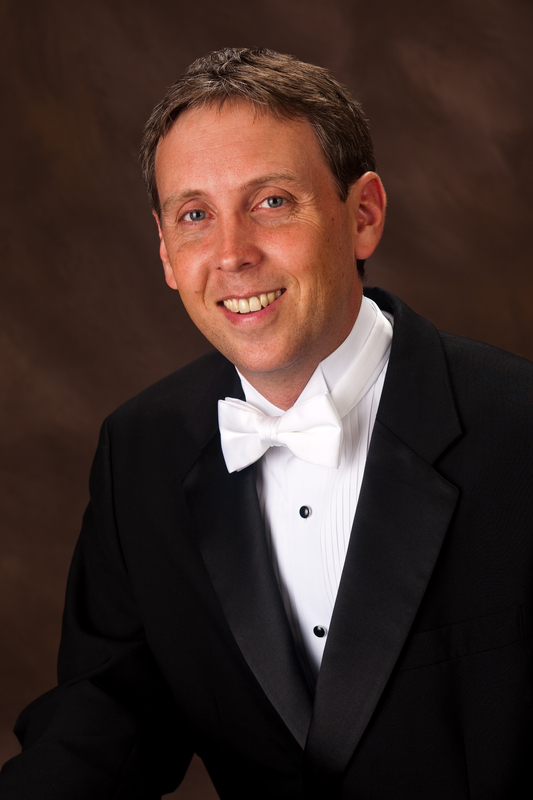 Downs is a member of the Vic Firth Educational Team and is a Yamaha Artist/Clinician and has been awarded the National Band Association’s “Citation of Excellence” award on three separate occasions. Third Clinician Biographical Information Freddy Martin was born and educated through high school in Cobb County,Ga.Mr. Martin attended Jacksonville State University in Alabama where he received the Bachelor of Science degree in Music Education.Mr. Martin is celebrating his 43rd year in education.He has taught at South Cobb High School in Cobb County Georgia,with the Famed Spirit of Atlanta Drum Corps, for the Buford City Schools in Atlanta.He was the Brass Coordinator for the DCI Champion Phantom Regiment Drum Corps from Rockford Illinois.In 2014 Mr. Martin will be Co-Brass Fundamentals Coordinator for the Cavaliers Drum Corps.Mr. Martin is the founding director of the Spirit of Atlanta Drum and Bugle Corps and continues to serve the Corps today as director emeritus.Mr. 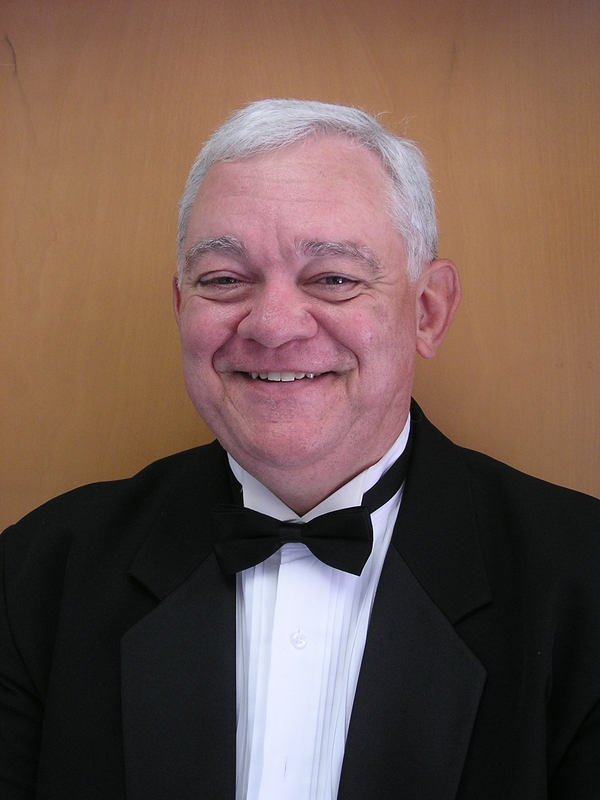 Martin is a member of the Drum Corps International Hall of Fame and Phi Beta Mu.He is in his thirteenth year as band director and brass specialist at The Westminster Schools.